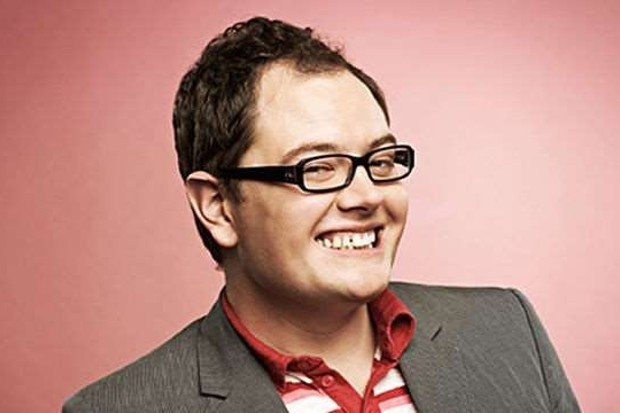 why does this( ^ ) cat remind me of alan carr? You like to insult cats? 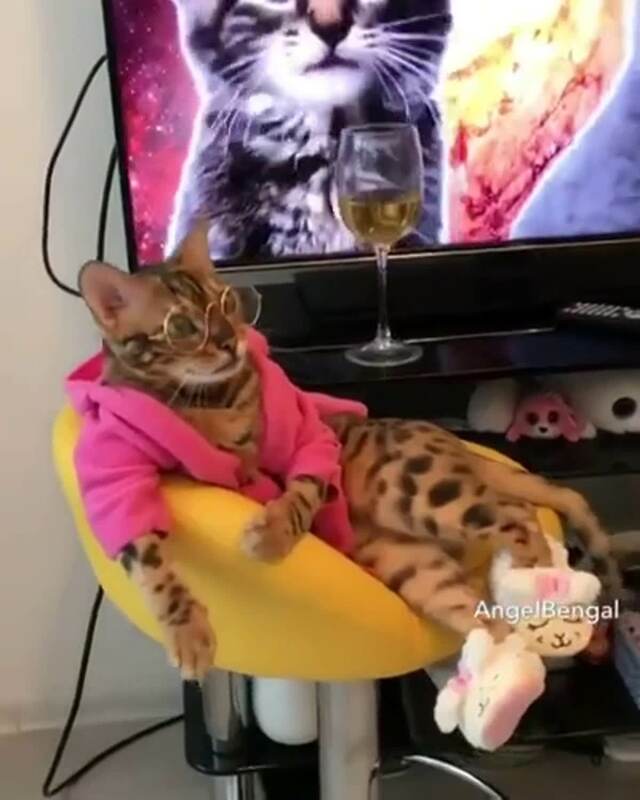 Reminds me more of Elton John.